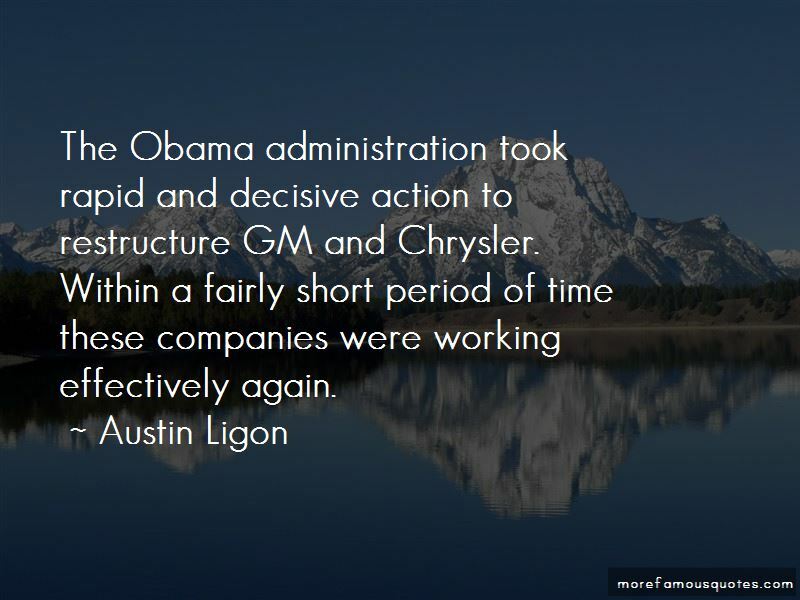 Enjoy the top 6 famous quotes, sayings and quotations by Austin Ligon. 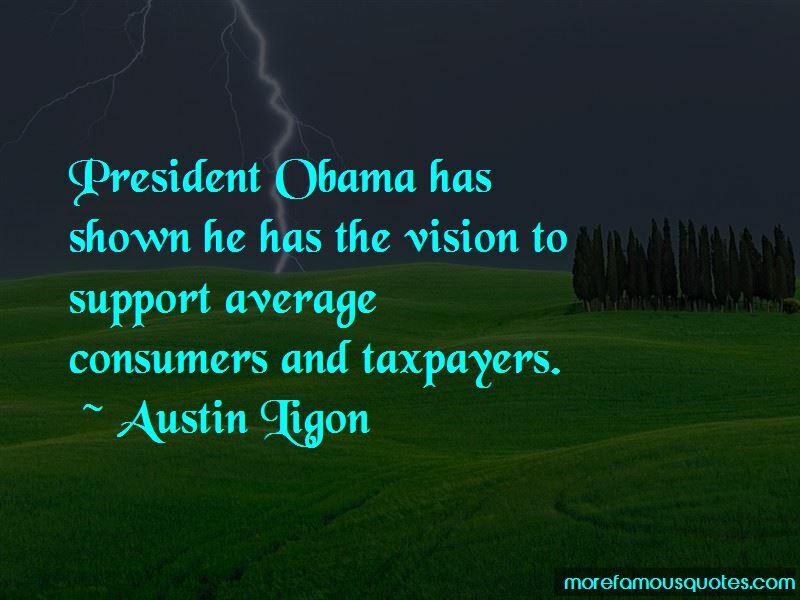 President Obama has shown he has the vision to support average consumers and taxpayers. 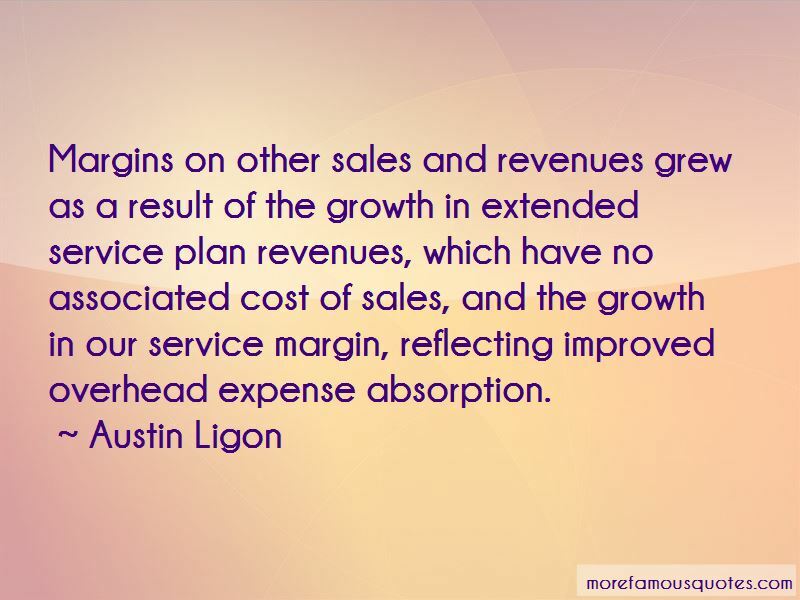 Want to see more pictures of Austin Ligon quotes? 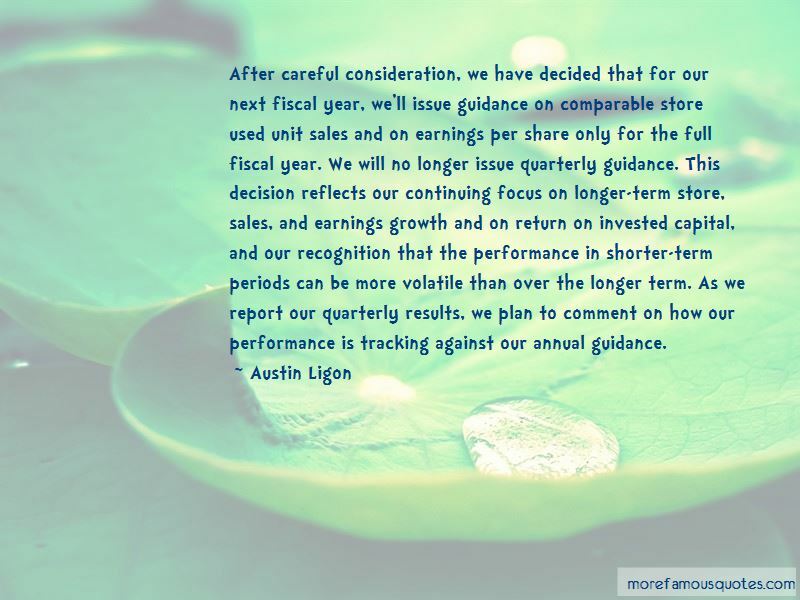 Click on image of Austin Ligon quotes to view full size.